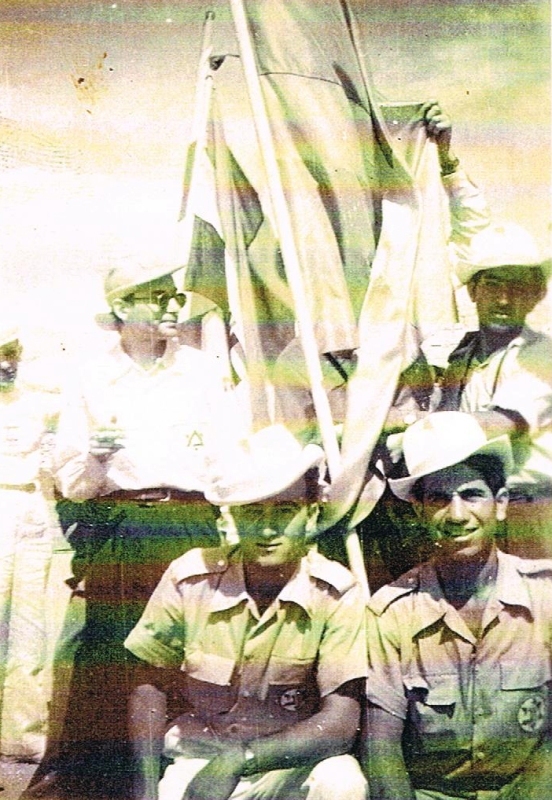 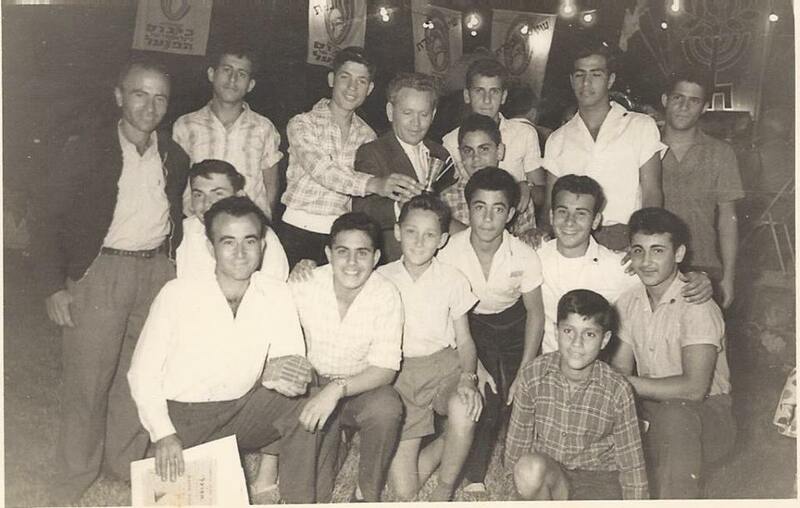 The idea for the establishment of the club was a vision come true by a group of brave warriors and idealists who fought for the independence of the homeland, people with military values, ​​sports lovers who saw the potential in the inherent of sport, with great people like the policeman Arlond Rosenthal, educator Simon Radix, brothers Jacob Darmon, David Darmon, etc. 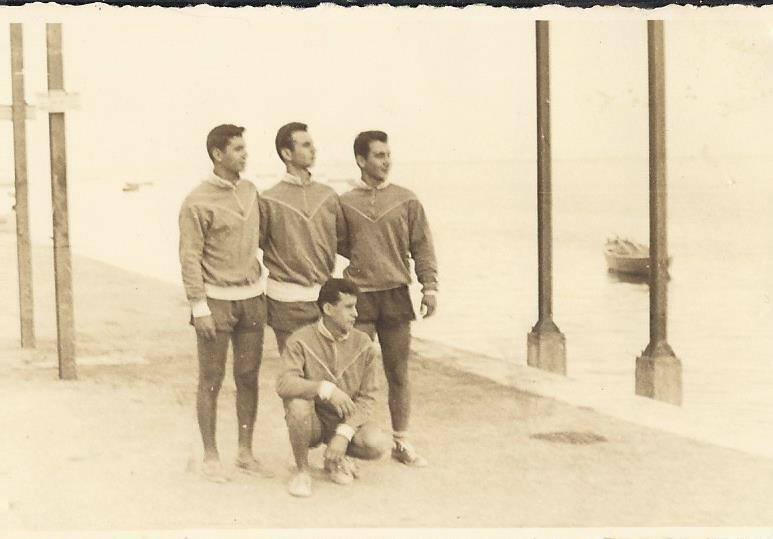 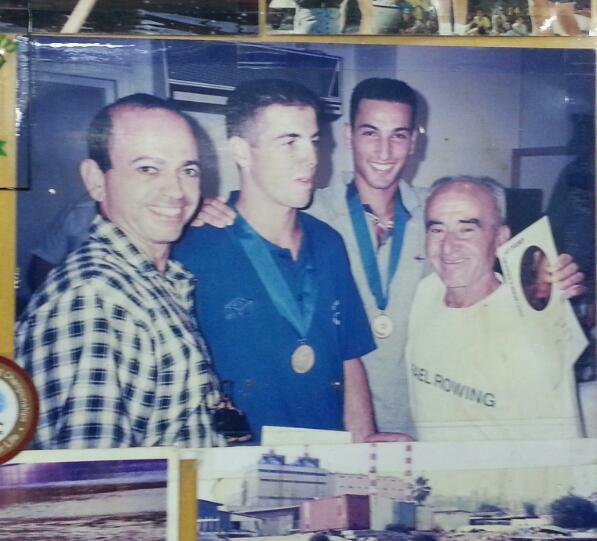 good athletes that loved dearly the Sea of ​​Galilee. 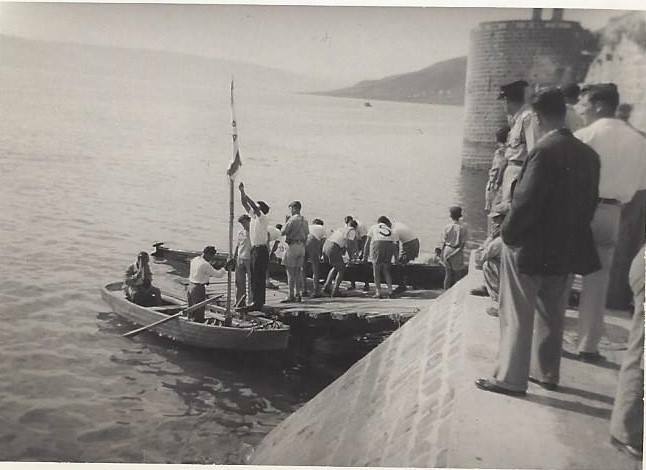 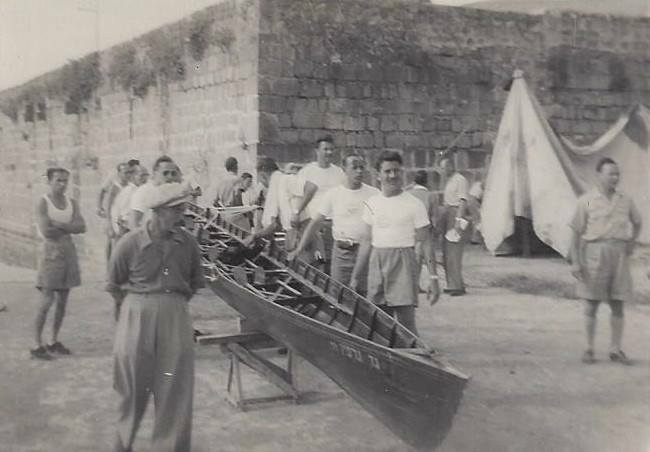 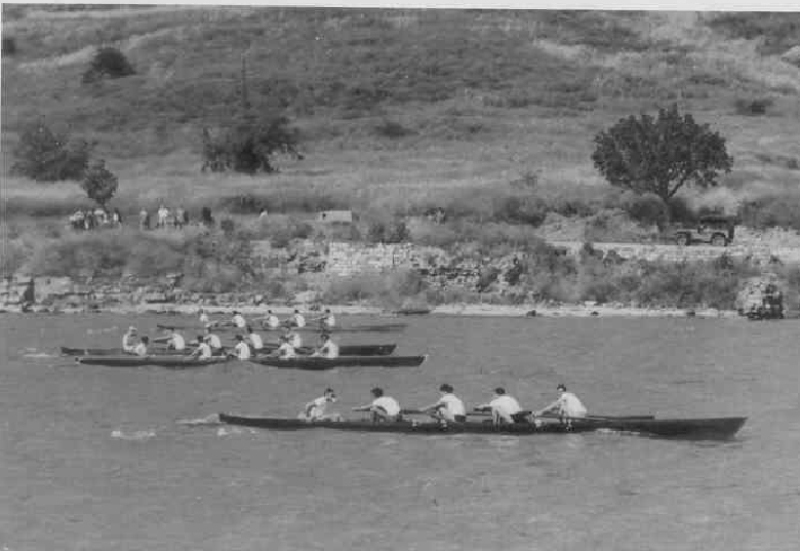 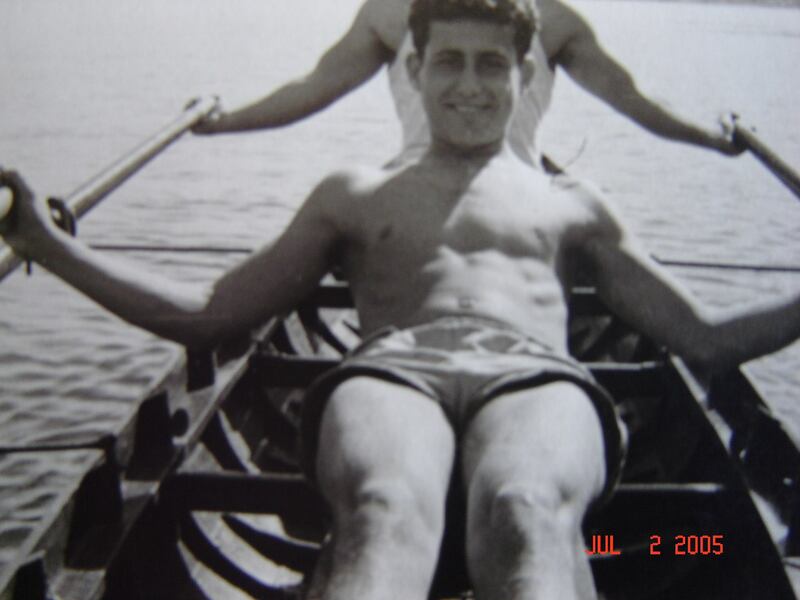 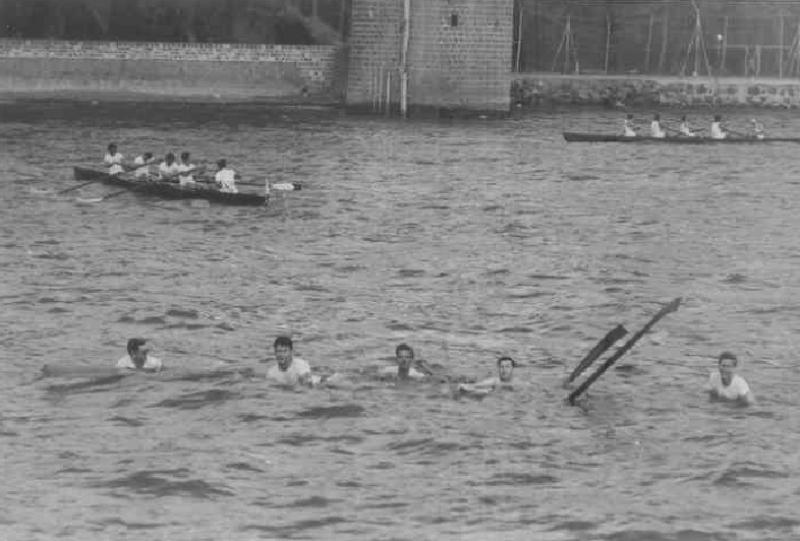 the club began its operations with two boats donated by the city administration of Mannheim, Germany, in the memory of the community of Jewish rowers who perished in World War II at the death camps of the Holocaust, the club was builed at the tiberias promenade near the Greek Orthodox church near the old Jewish courtyard of old Tiberias, the club used to be an old smoked fish warehouse and was located at the bottom of the Greek Church. 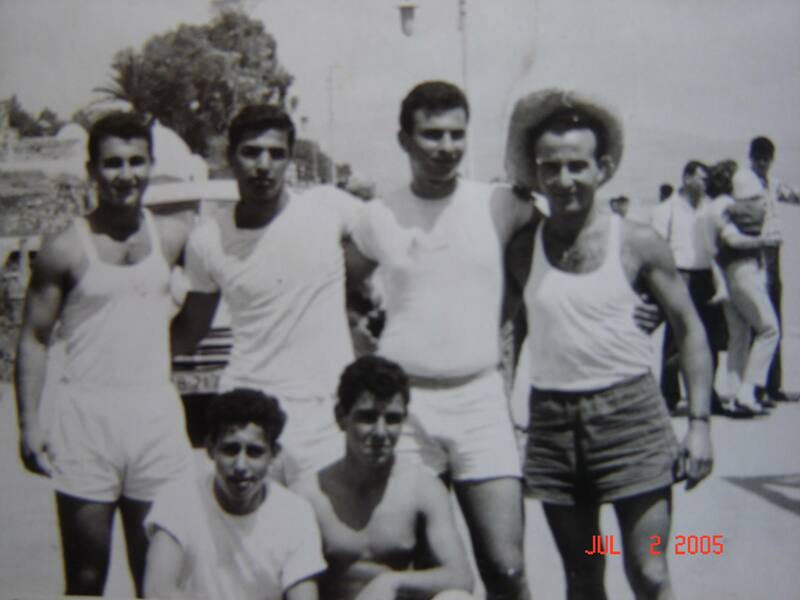 Over the years till the 80s, the club was conducting competitions Kinneret, thousands of athletes passed Through his gates, all thanks to the management of the club included the Darmon brothers , “REVIVO”, “Agib”, and other friends who invested thier heart and soul, the Rowing Club was the only sports Club located in the edge of the Sea of ​​Galilee, and attracted athletes from around the world, until the early eighties brothers Jacob and David Darmon managed and led the club and his development, also led the athletes achievements to won many competitions surrounding Sea of ​​Galilee, in national competitions, which was recognized as one as the top 3 rowing clubs known and recognized in Israel. 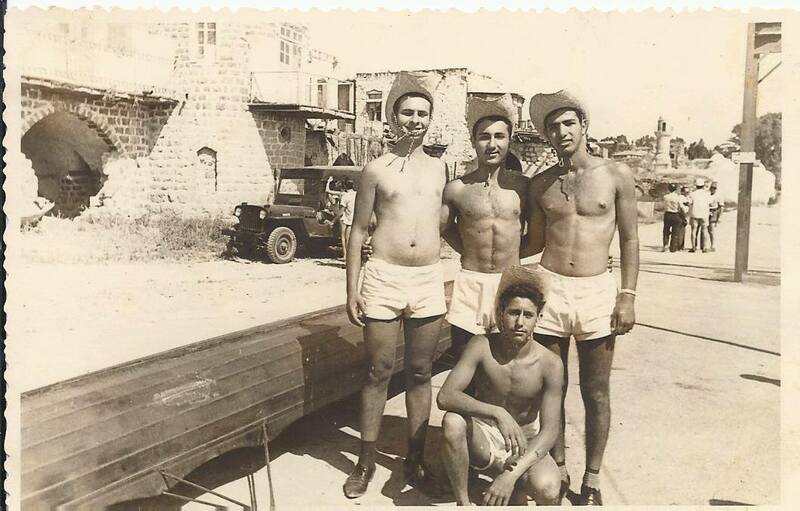 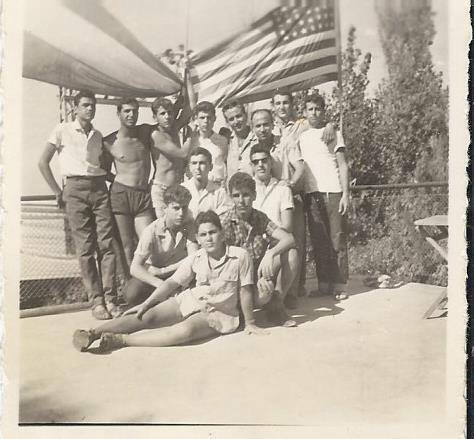 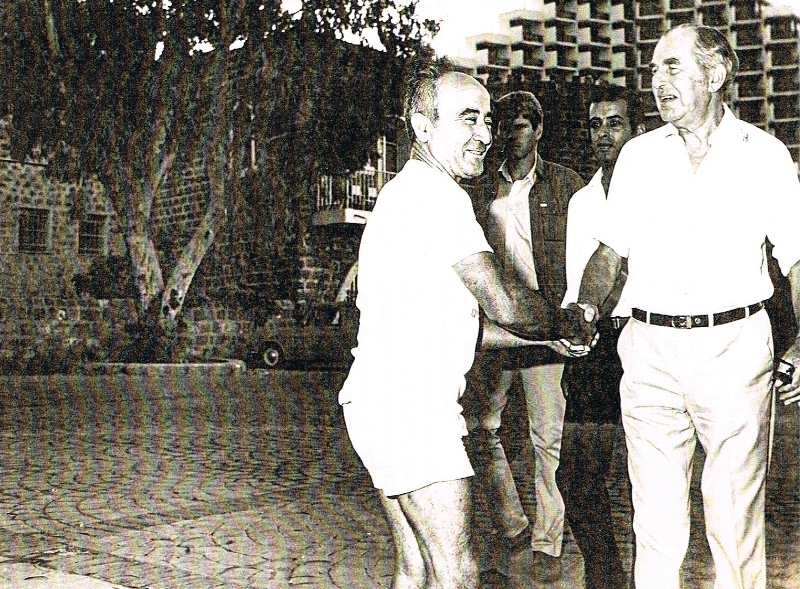 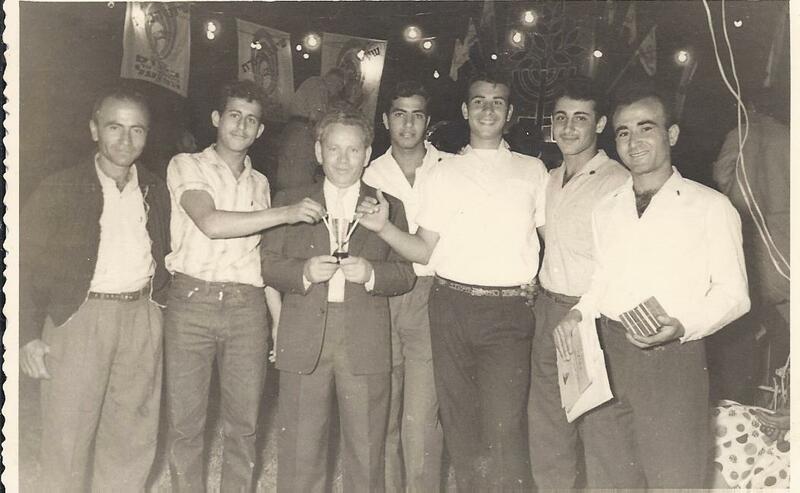 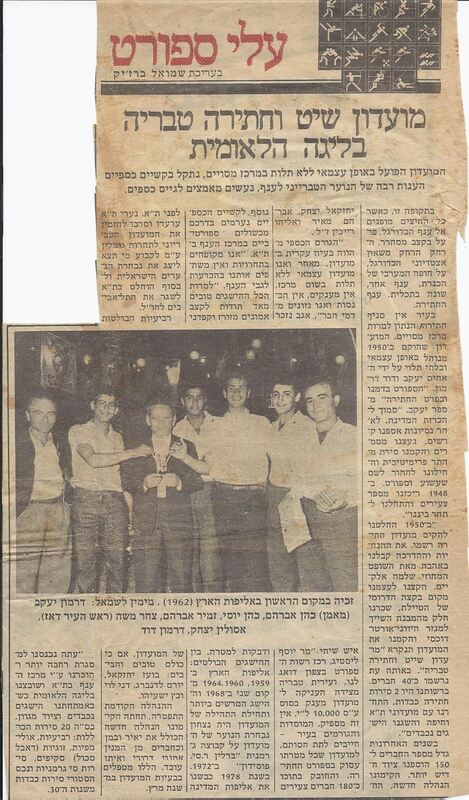 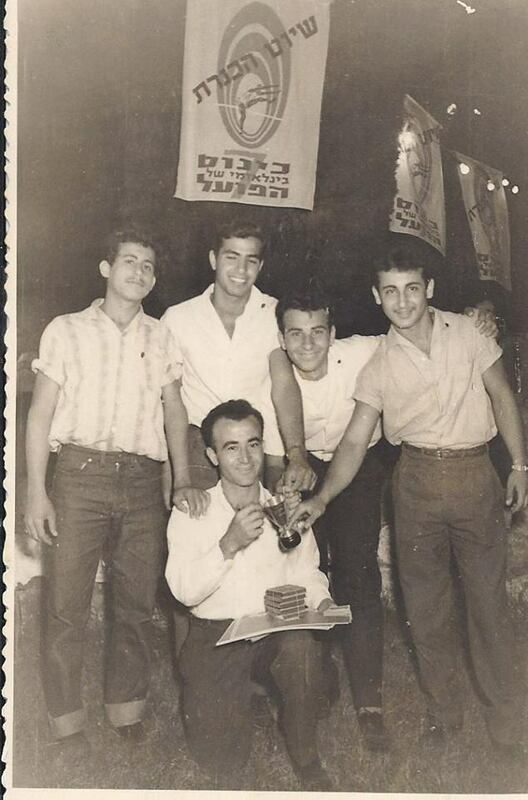 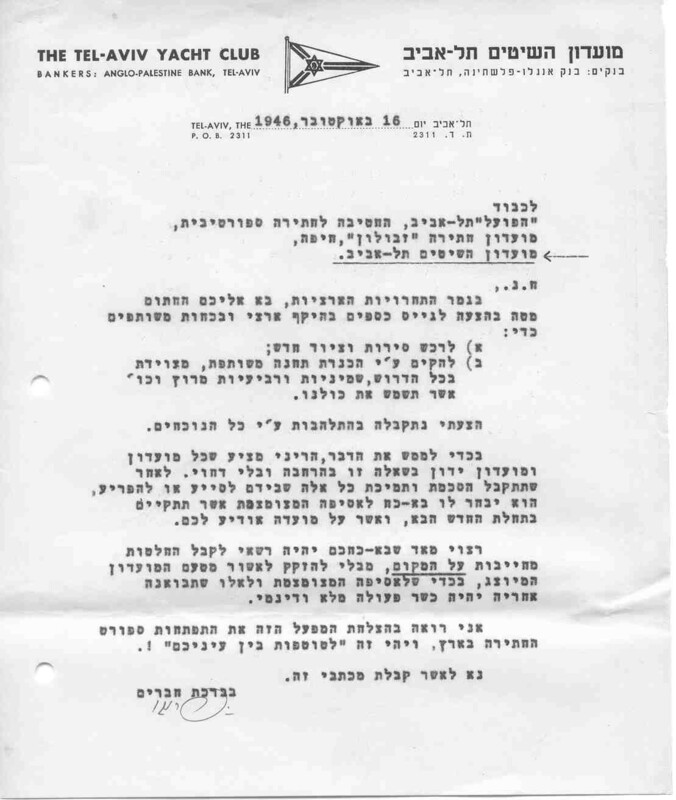 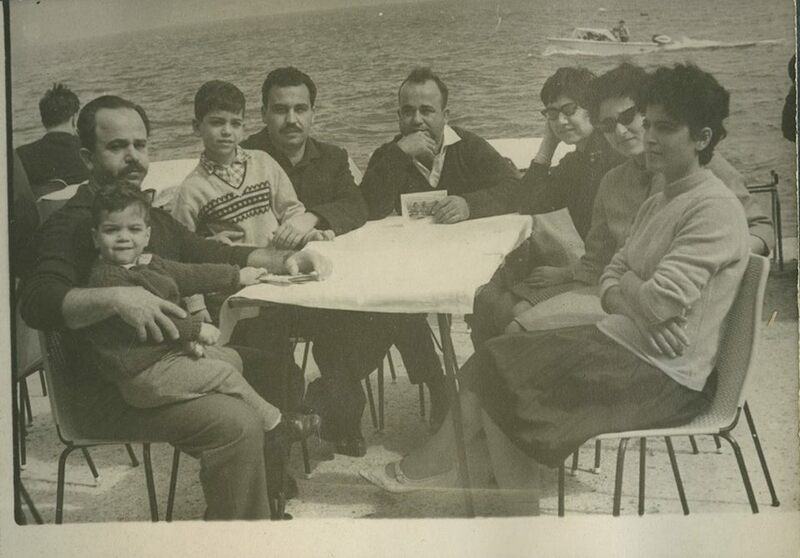 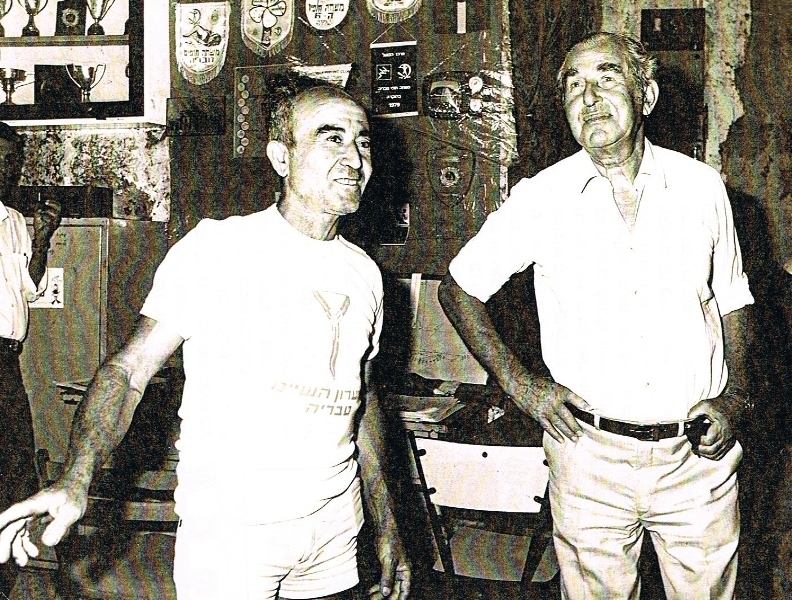 in the Early 80s the generation of young athletes who grew up and were educated in the club took the initiative for the development and promotion of club, athletes like Momi Cohen, shimon Kokosh, David Seaton, the young administration joined the Darmon brothers, refreshed the administretive management, and established a nonprofit organization assisted by the mythological Secretary-Amnon Drori. 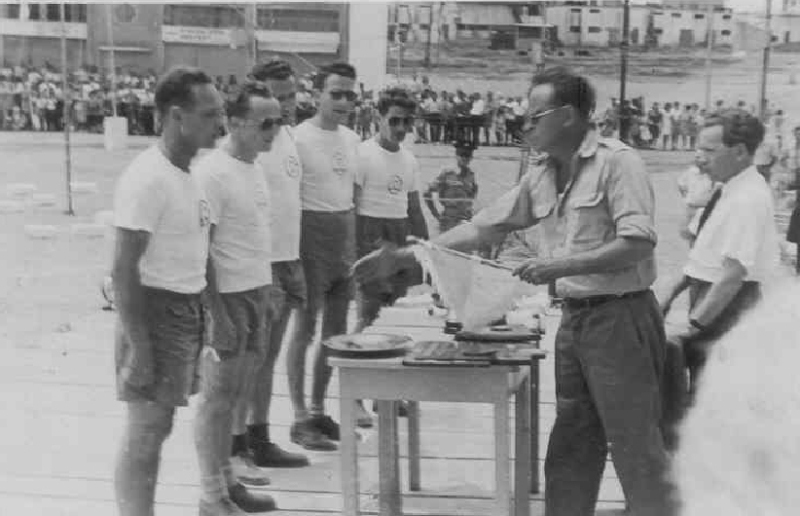 the organization was registered at the Israeli rowing association, and the Association has been recognized in recent at the FISA rowing Association. 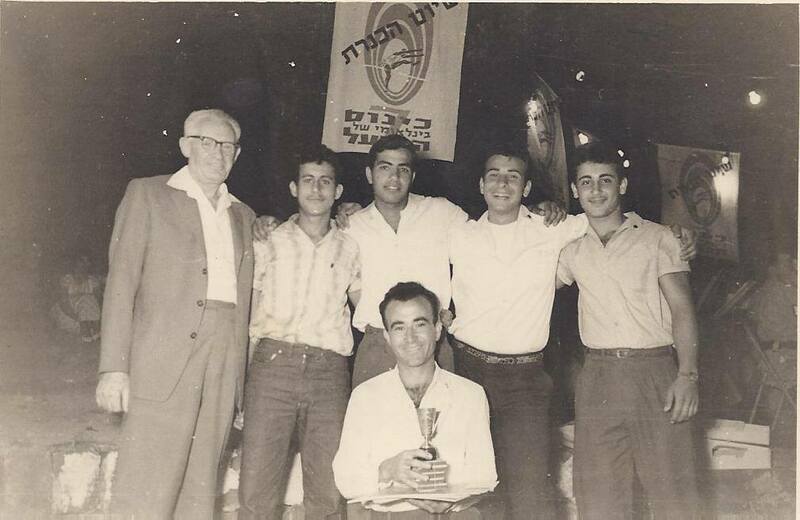 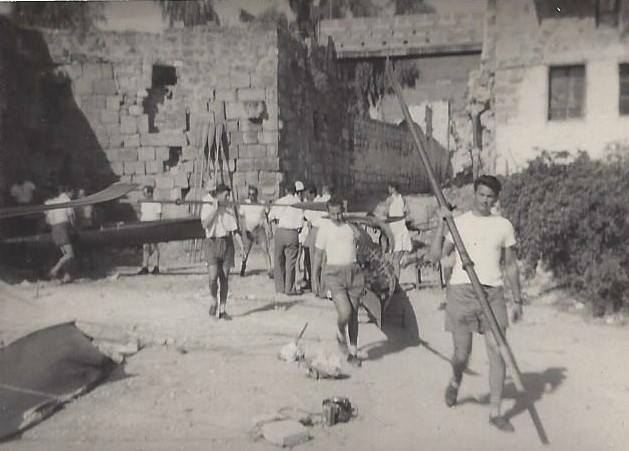 these achievements were proved as a huge advantage and led generations of outstanding young athletes who led the city Tiberias and Israel to national and international competitions, winning in primary medals. 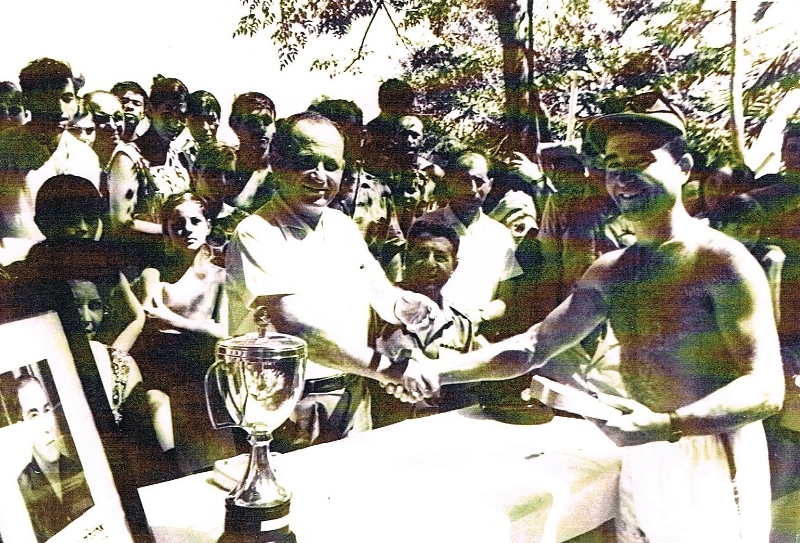 The club was recognized in the 90 as a water sports center of excellence by the sports director in Israel. 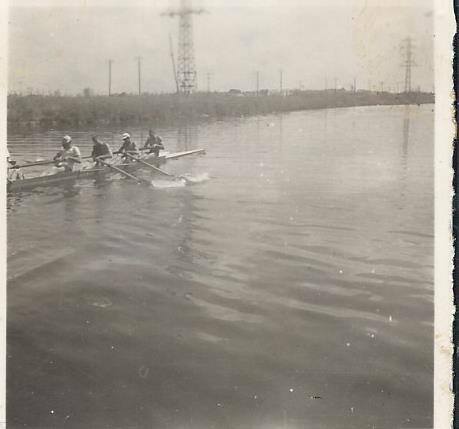 Since then, the club’s management and its members are working with determination and energy, to the sport Awareness of academic rowing in Israel.